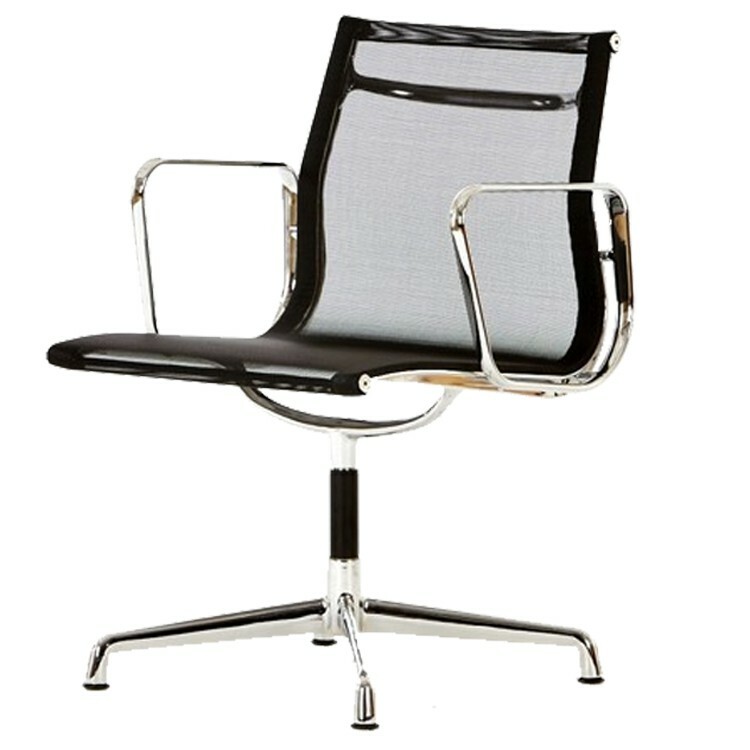 Charles Eames conference Chair. 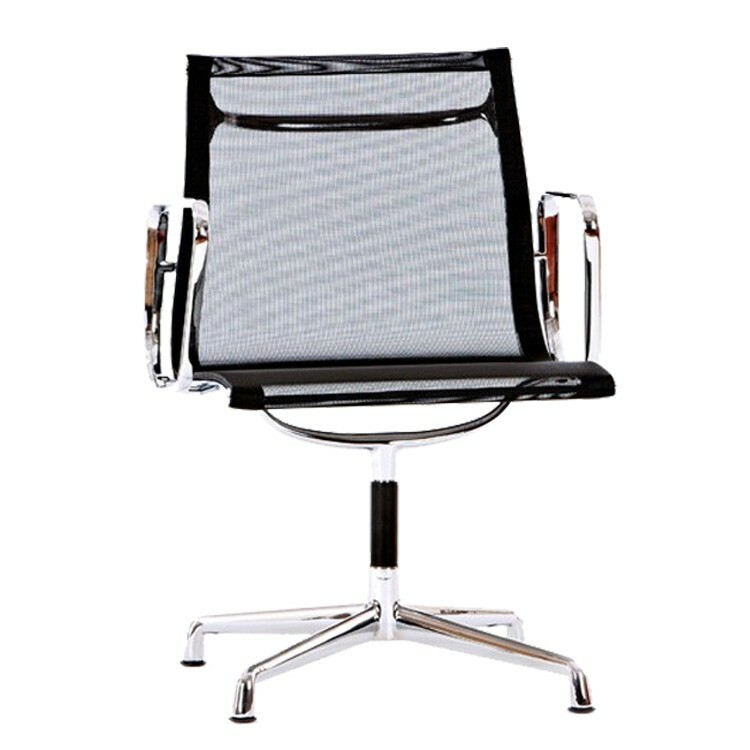 EA108 mesh netweave. 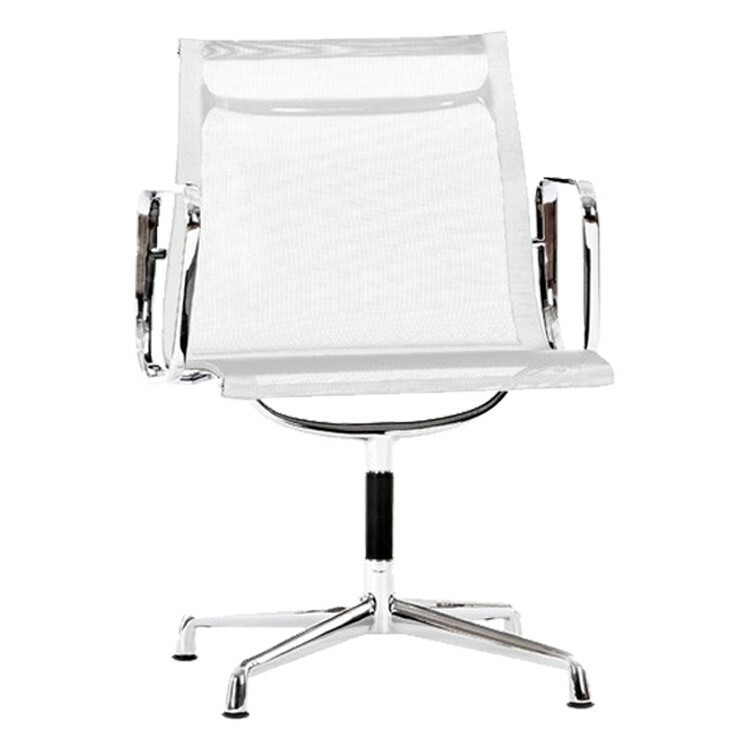 Design conference Chair. 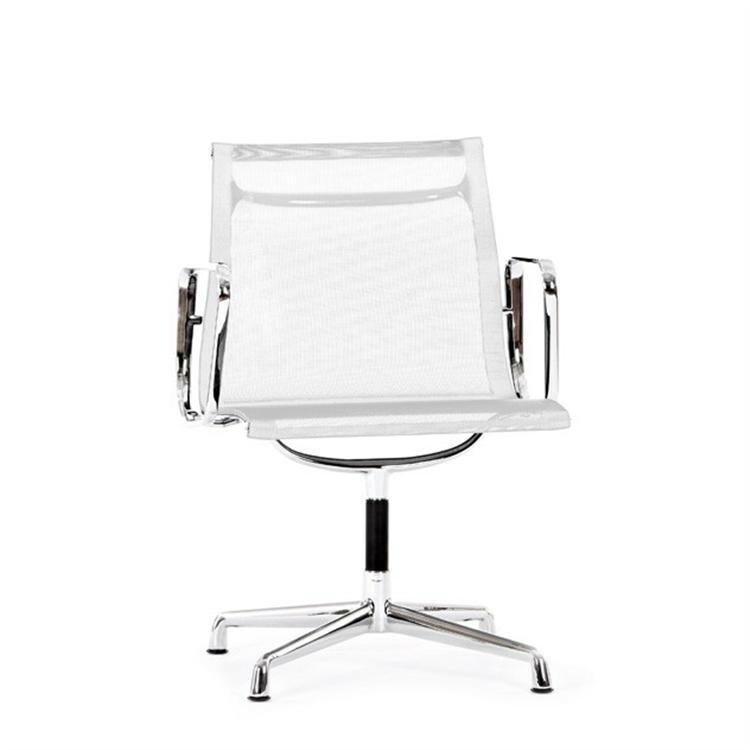 Reproduction of the design of Charles Eames EA108 Aluminium with mesh netweave, Aluminium Group, conference Chair. 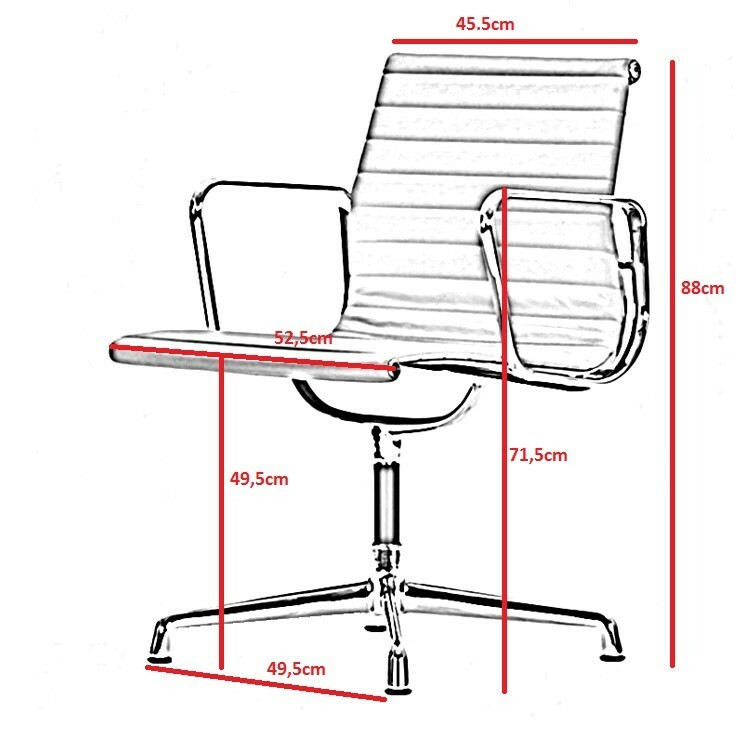 The genuine design from 1969 has become famous under the name EA108, Low back Ribbed Conference Chair.